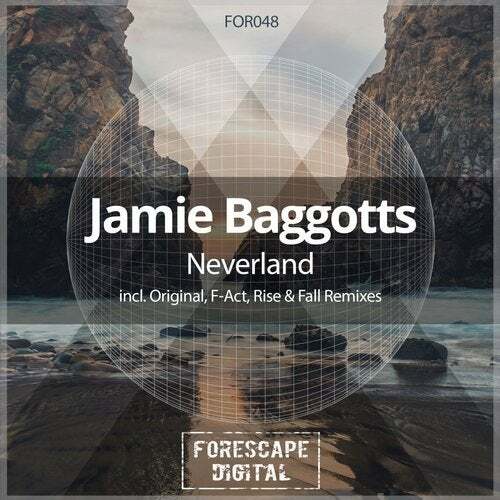 Jamie Baggotts is back again on label, this time with an old-school piece of progressive trance music called Neverland! Reminiscent of classic Fire & Ice stuff, this track teleports you in early 00's straight away, thanks to those nostalgic sounding layers of synths and rolling bassline combined with a brilliant main theme that starts from the breakdown, what a tune! We invited two newcomers of label to remix such beauty but these producers are well-known in community for their trademark sound! F-Act aka resident of friendly JOOF and Bonzai labels delivered a luscious progressive trance interpretation, adding his firm synths and elements, this one is such a journey, great job by Bruno! Rise and Fall aka russian mastermind of dark progressive sounds converted original into something even more deeper and serious, definitely a peak-time track in a set of any progressive guru, well done by Anton!